Usually when you go on vacation you have to rush through a year’s worth of relaxation in just one or two weeks, but sometimes you just need to get away for longer. 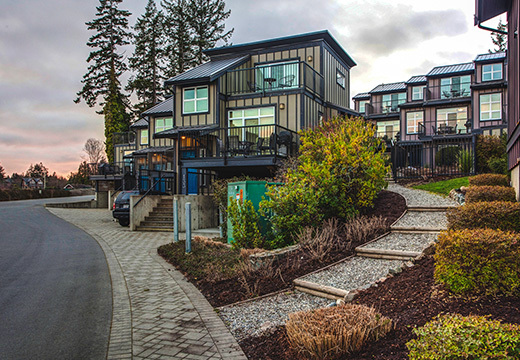 Whether you want to unwind and relax in an entirely different way, you’re thinking of moving to Sooke and want to give it a test run first, you’re looking for an inspiring place to finish the book you’re writing, or because you hate snow… and -20°C… and winter in general (we don’t blame you! 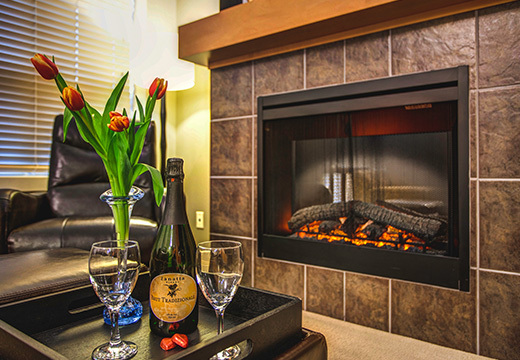 ), Sooke Harbour Resort & Marina is the perfect place to settle in and stay for awhile. 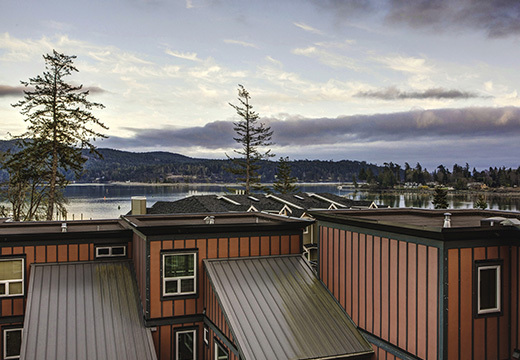 We’re certain you’ll be very comfortable in one of our fully equipped 2- and 3-bedroom vacation rentals, surrounded by the rugged, natural beauty for which Sooke is known and loved. Extended stay accommodations are only available November 1st to April 30th. There are a limited number of 2-and 3-bedroom vacation rentals available for extended stays; please check in advance for current availability. Pet fee is $200 per stay. Not all extended stay accommodations are pet-friendly, please check with us in advance.